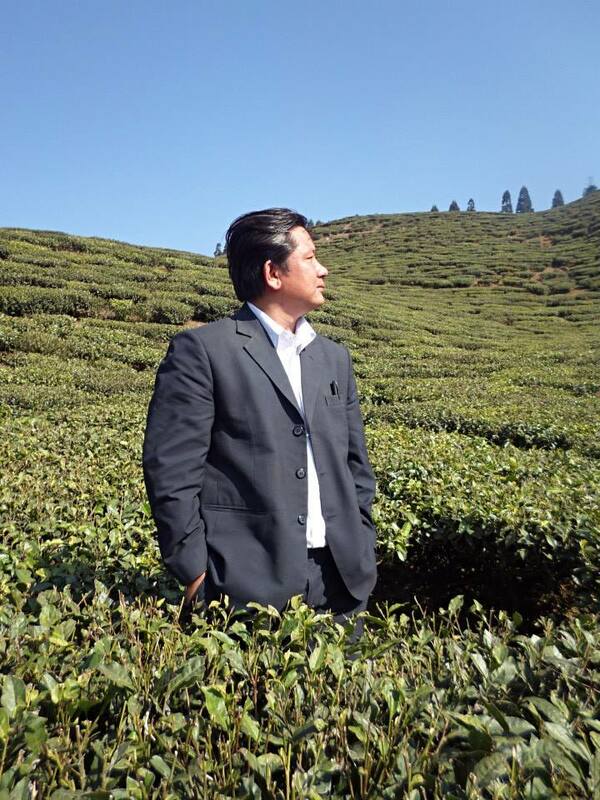 Dilip Kulung is a committed social activist who has been working the past 12 years to empower his people, the Kulung. He was born and raised in Chheskam in Eastern Nepal, a village just a few kilometres south of Mount Everest in the territory called the Mahakulung. The Mahakulung is geographically one of the most beautiful places in the world – perched at the earth’s summit – but is also the ancestral home of the Kulung people who are a hidden and marginalised Nepalese ethnic group who are not yet legally recognised by the Nepalese government. The Makakulung encompasses the Hongu valley in the Lower Everest region, comprising of the Gudel, Chheskam, Bung and Sotang villages, and is home to more than 21,000 people. 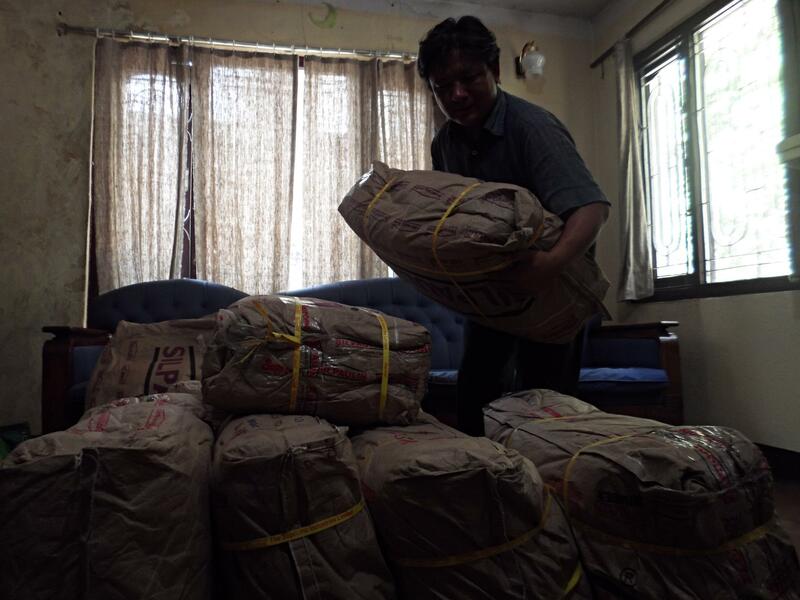 Twice a year for the bi-annual trekking season, the Kulung leave their homes for up to three months during March – May and September – November to work as porters, cooks, house workers and vendors to support the Everest trekking industry. They do as much as 80% of the labour in the Everest region, but have not been rewarded with increased affluence or livelihoods. Instead, they live in the shadows of Everest and the recent earthquakes, which almost wiped these villages off the map, have proven this even more so to be true. “My people live a simple life. We live in a remote and highly isolated area away from the rest of the world and are not accessible by road. It can take some two days to reach our villages,” explained Dilip. “We are the major pillar for Everest tourism industry, but unfortunately, we are treated as the mountain’s slave,” Dilip explained. The Kulung people are the most primordial indigenous group in the country. “We have a separate language, our own traditions and cultural attires, a distinct social structure and lifestyle, and our kindness to others sets us apart. The Nepalese government has not yet formally acknowledged our indigenous status but our lobbying efforts are getting us closer,” he encouraged. 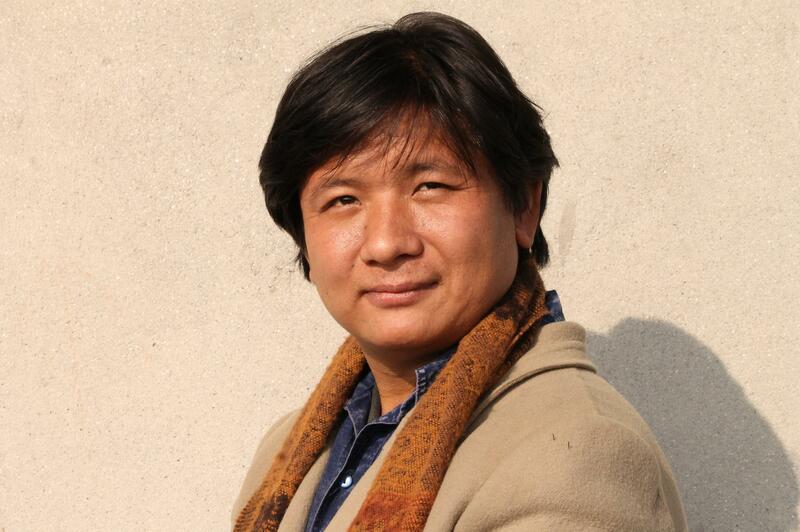 Earnestly campaigning and advocating for social change with and on behalf of his community, Dilip is currently working to provide urgent temporary shelter to the thousands of homeless families in the Lower Everest region following the twin earthquakes, which destroyed their homes. Carrying Everest is a film about the Kulung people of Eastern Nepal. Despite being one of Nepal’s most sidelined and disadvantaged communities, they are also some of the most courageous and gifted people. Carrying Everest will tell their story. Dilip explained what this film means to the Kulung.